NTT Inc. - What is the Difference Between the NEC and the NESC? The NEC code covers the safe installation of electrical wiring and equipment used in premises wiring. This is the wiring that supplies electrical energy to industrial, commercial and residential buildings. This type of wiring supplies electricity to such equipment as lights, general use receptacles, swimming pools, motors, electrical appliances and other utilization equipment. Subjects covered include general wiring rules and methods. Calculations for anticipating branch and feeder circuit ampacity, necessary wire size and conduit or raceway size. Requirements for grounding from a service or a separately derived system of generally up to 1,000 volts. The NEC (National Electrical Code ©) which is written by the National Fire Protection Association (NFPA) is a very technical document and may be difficult to understand which could result in non-code compliant or possibly even dangerous installations if not done properly. The goal of the “National Electrical Code ©” is the safety of both people and property. NESC (National Electrical Safety Code ©) authored by the IEEE (Institute of Electrical and Electronic Engineers) is directed toward the Generation, Transmission and Distribution of High Voltage Electricity. This used to be known as the code that the utility companies used. Now private companies with similar installations also install their equipment to the same standards. Use of this code helps to ensure that the ever growing electrical grid is compatible and uniform throughout the utility interface with private industry. Engineers who specify and design the transmission and distribution system need to comply with this code for functional installations that encompass clearance issues along with specific clearances for public safety with regard to the high voltage that this code addresses. This code specifies good design and construction of electrical power distribution. Issues such as ice and wind loading are anticipated for these types of systems. Equipment addressed include items such as power poles, guying regulations, transformers, and communication lines as well. Within the text of this particular code, NESC covers the rules for overhead and underground installations. 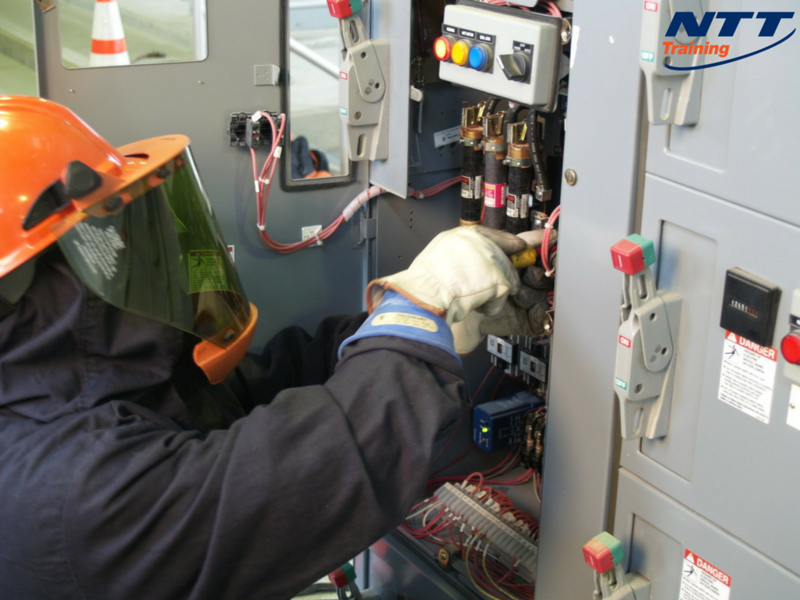 Requirements of metal pad-mounted switchgear and other equipment designed for electrical enclosures and how to be “effectively” grounded. The main differences between NESC and NEC is the voltage. The NESC covers higher voltage systems such as transmission lines and substations and other facilities with an extremely high voltage electrical output.